Der Artikel Stephen Purcell (University of Warwick): Shakespeare in the Theatre: Mark Rylance at the Globe wurde in den Warenkorb gelegt. Ihr Warenkorb enthält nun 1 Artikel im Wert von EUR 26,93. 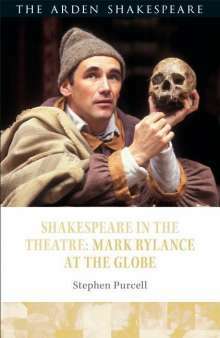 With case studies and interviews, it gives an in-depth account of theatre practice at Shakespeare's Globe during Rylance's reign as Artistic Director from 1995-2005.